This Melbourne architect has a vision for short-lease spaces… to re-energise local streetscapes. 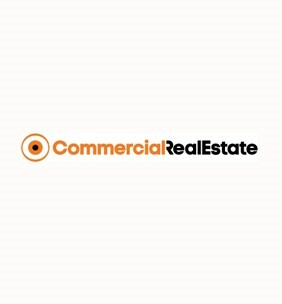 CommercialRealEstate.com.au has been speaking with instant retail again… asking our opinion on a “new short-lease space” in Collingwood. Local architect Ben Edwards refurbished and launched the space recently, featuring an adaptable fitout of plywood and aluminium which can be “continuously reconfigured to suit evolving needs of (various) tenants”. His plan is to lease the space for a little as one day – for businesses “to try spaces out, or try things out…” Concerned for the number of abandoned local shopfronts around Fitzroy and Collingwood, he expects that short-lease tenancies (such as the one he offers at 408 Smith Street) will bring spaces “back into use so they’re not sitting there empty… there will be more engagement in terms of the street and the frontage and the public domain”.